Some things are a labour of love, others are a real chore, running a denim contest comes somewhere in between. And this is the big one. 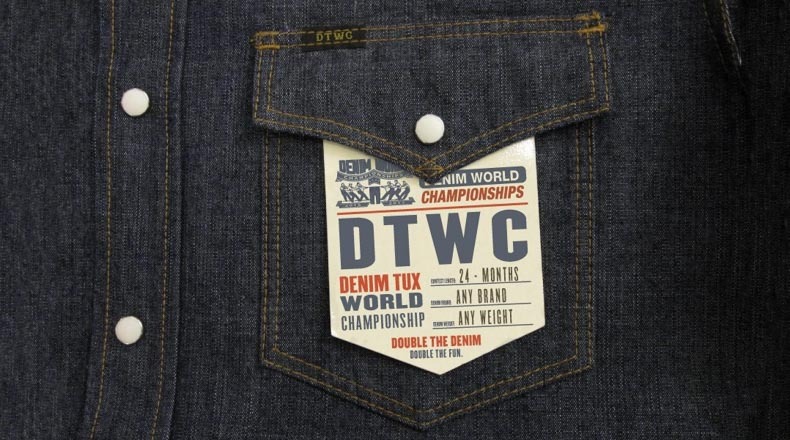 We believe this will be the biggest and best raw denim contest the world has seen yet. 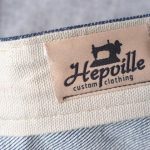 With the opening for registration only weeks away, it seems like a good point to talk about what a denim contest is and why participating can be so much fun and such a rewarding experience. 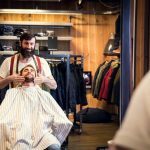 This will be the third denim contest I have organised. The first attracted around 40 folks, the second one in the region of 300. This contest has a little more scope, so who knows how many will join. When I first got the idea to do the Heavyweight Denim Contest it was purely to see more of what I love; well worn heavy denim. That thought is still there and at the core of any denim contest. It has to be about the denim. The thrill of watching multiple pairs of jeans evolve and progress through wear, but that is not all it’s about. 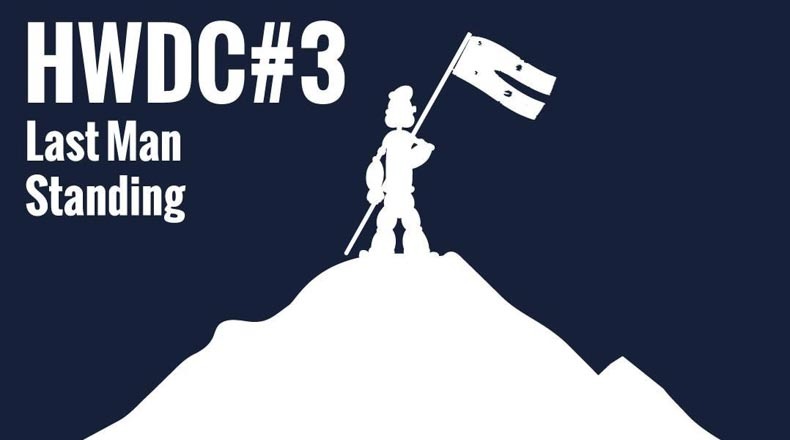 Something I totally missed when I first conceived the HWDC was the community aspect. The wearers became part of a shared experience through which friendships grew and fun was had. We became something different from regular forum posters, we were “Heavy Champs” and it felt good to share the experience. The other side of this was that we also got a glimpse of each others lives through sharing little bits of ourselves in the competition threads. This lead to a great feeling of community that everyone really enjoyed. 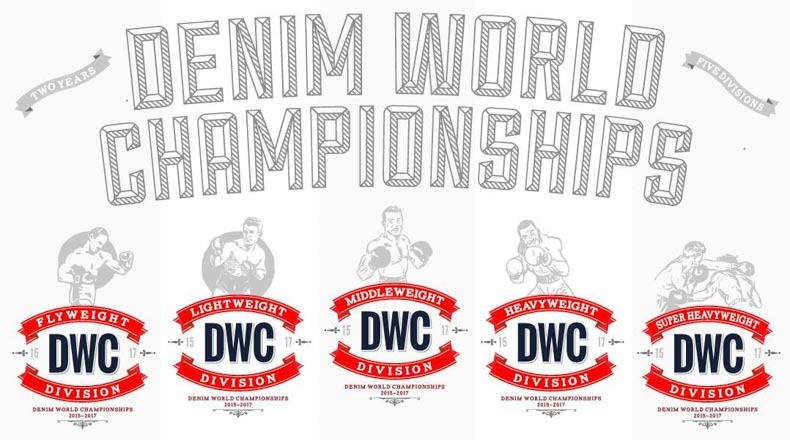 The Denim World Championship should in no way detract from the continuing HWDC2, which will wrap up just as the new contest begins. I’m still wearing my competition pair, as are many others. Registration Starts November 1, 2014 – Stay Tuned at Denimhunters! Full details of the contest are coming on November 1. I won’t spoil that by giving too much away. Suffice to say, it will be a much more immersive experience for all. 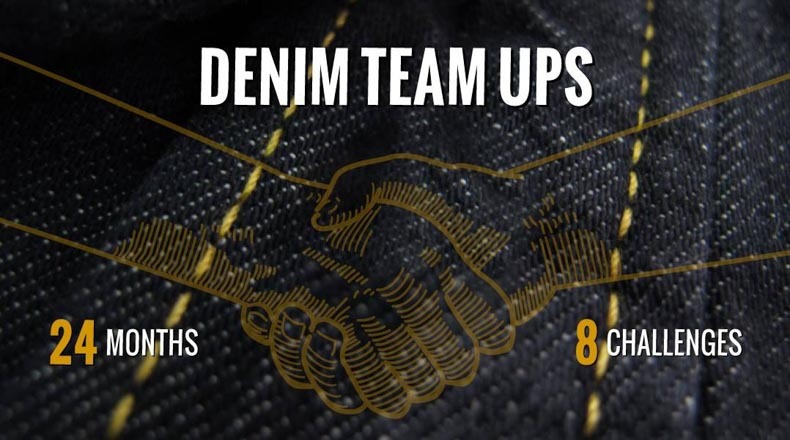 It has gained support from the biggest and best names in denim retail and manufacture. 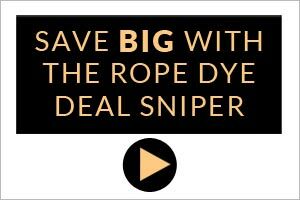 And we will have Rope Dye as media partner covering everything about the competition. It’s going to be a lot of fun, so stay tuned.